Life is a joy brings everything you wish for the ones you love. When I was given a few by a friend I was touched. Now I like to conclude a wedding ceremony by handing over this most charming and original present. 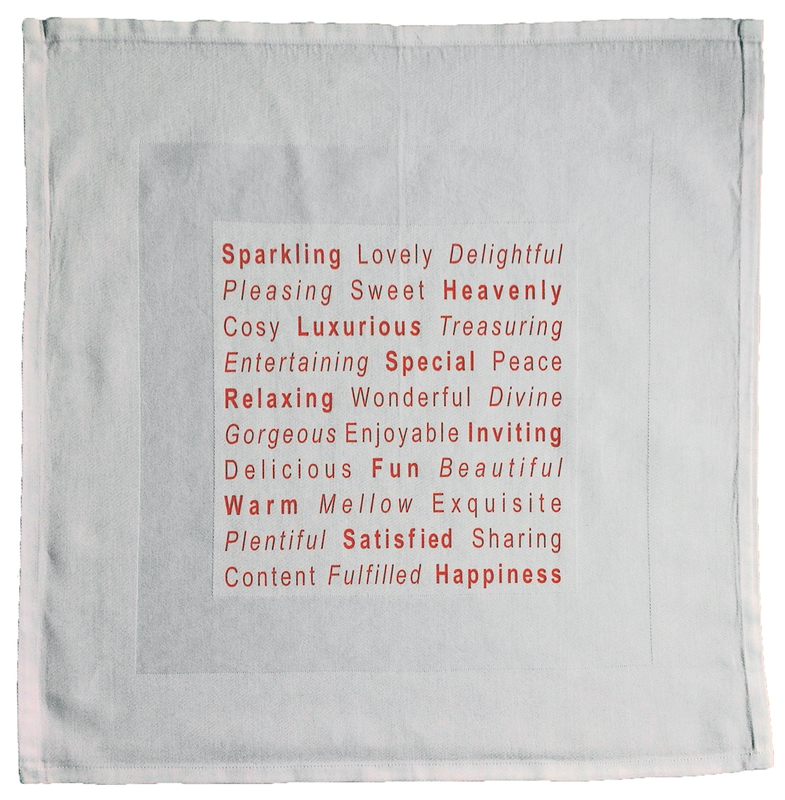 Lyrics to celebrate the joys of life on a 100 % cotton napkin printed with environment friendly ink.